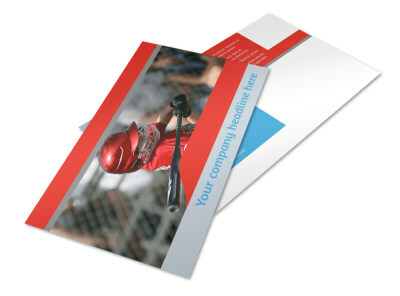 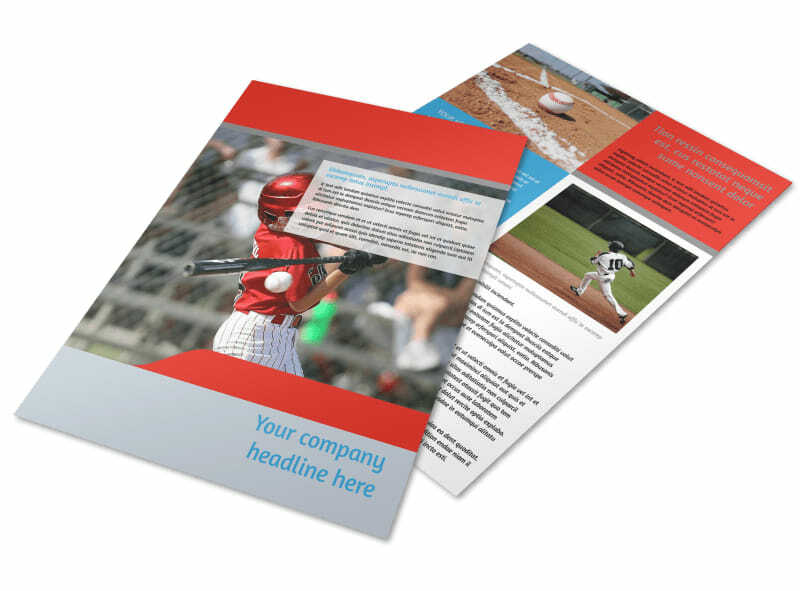 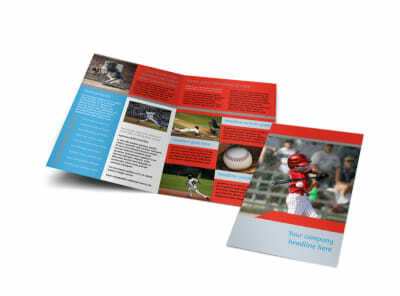 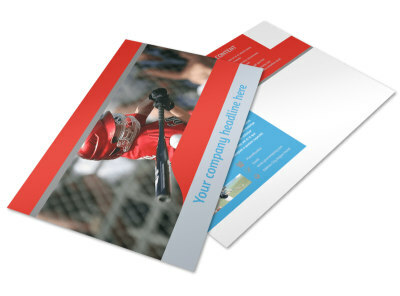 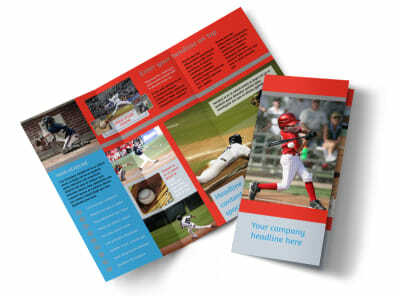 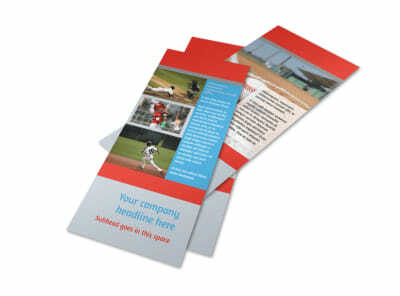 Customize our Top Swing Baseball Camp Flyer Template and more! 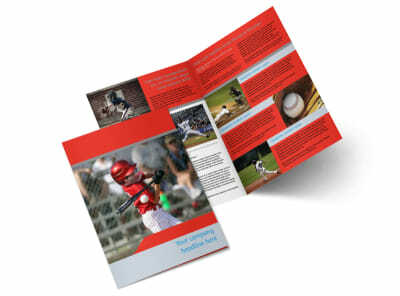 Inspire ballplayers to sign up for camp with top swing baseball camp flyers promoting your organization. 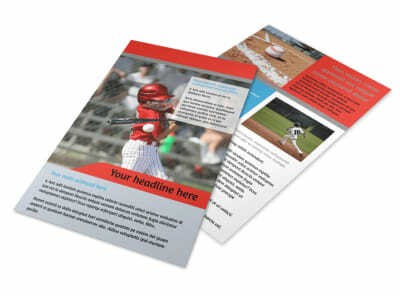 Modify this template with images of ballplayers in the outfield or taking a swing at bat, add compelling text, and choose a color theme. 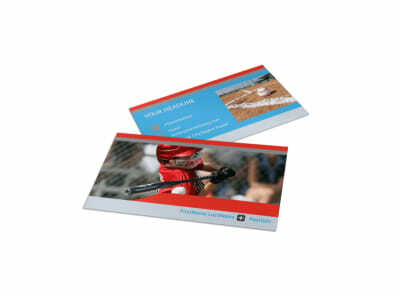 Print from any location, or leave that part to us and get back to training.